Whenever a tragedy strikes Korea, many Western observers can’t resist the urge to attribute it to Korean culture. This tendency owes much to Malcolm Gladwell’s 2008 book Outliers, in which Gladwell attempted to pin a fatal 1997 Korean Air crash in Guam on Korea’s Confucian-inspired practice of showing deference to one’s seniors. Since Outliers, Confucianism is the prime suspect in just about every Korean disaster short of an earthquake, so when the Sewol ferry sank in waters off Jindo on April 16th, taking with it over 300 young Korean souls, I braced for the wave of western cultural critique. There’s some irony in de la Cruz’s analysis, as his home state of Texas has recently seen measles outbreaks for the first time in years, precisely because many Texans “think” that the vaccine is linked to autism, despite overwhelming evidence that it isn’t. If you’ve been keeping score in Texas, your card should read: Obedience – 1, Thinking – 0. There are also a few assumptions at work here, not the least of which is that rational and effective emergency management is the inevitable result when hundreds of scared teenagers ignore orders in dangerous situations and start “thinking” –whatever that means. Another assumption is that it should have been obvious to the students that by staying put they were endangering themselves, and that when it did become clear they needed to get out, that they were physically able to do so. Jakob Dorof’s April 21st piece on vice.com makes a strong case that by the time it was apparent that the students needed to get out, it was already difficult or impossible for many to escape. The stricken ship, listing hard to port. As Dorof’s piece and subsequent survivor testimony should be making clear by now, to believe that the passengers’ hierarchical culture overrode their more basic animal instinct for self-preservation requires one to accept a series of increasingly dubious suppositions: that from the initial minutes of the predicament it should have been immediately obvious to a large group of 18-year-olds, nearly all of whom have never been on a large ferry before, to not only determine that a listing ship was absolutely going to sink, but to be so certain of it that he or she would feel emboldened to ignore a series of direct orders from the captain, and then, assuming the angle of the ship still made movement possible (which, by most accounts, it did not), to climb to a higher deck and jump down several meters into a frigid and turbulent sea, at least some of them without a lifejacket and before any rescue ships had arrived. Viewed from this perspective, their compliance with the captain’s order to stay where they were in the early minutes of the unfolding calamity doesn’t seem to require a patently irrational preference for social hierarchy but simply a combination of confusion, immobility, and common sense. 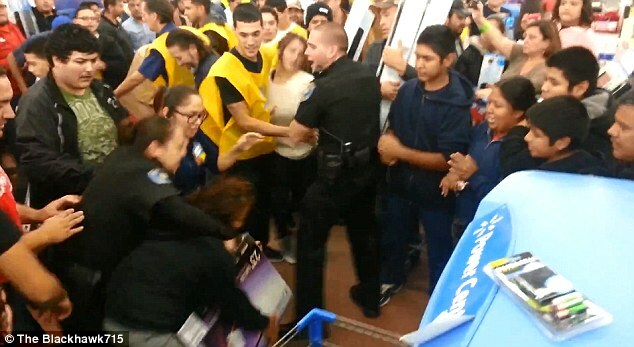 A free-thinking Black Friday shopper struggles to pursue her own rational self-interest. Salmon also states that the students who survived were those who ignored the orders and “took personal initiative”, much like de la Cruz’s idealized American teens would have done, but this assertion now appears to contradict much of the evidence that has emerged from survivors who were plucked from inside the ship by rescuers who shattered windows to reach them. At any rate, the implication is clear: Koreans would be better served in an emergency by having hundreds of free-thinking adolescents ignore the orders of authority figures and independently make prompt assessments of chaotic situations, and then to pursue the course of action that each person had decided was best for him- or herself. Why doesn’t that strike me as a recipe for effective disaster management? Because it’s ludicrous. It’s at moments like these, when a disaster occurs and the tendency to panic is greatest, that obedience is most essential, which brings me to one of my biggest beefs with Confucian Theories of Korean Disasters: to these critics, Confucianism is nothing more than a mindless system of deference to one’s superiors, who may or may not be worthy of the public trust. Confucianism demands obedience, they point out, so those at the bottom “blindly” follow those at the top, sometimes with disastrous consequences. The most misunderstood 6th century Chinese philosopher of all time. What these critics never bother to understand or to point out is that Confucianism is not a one-way street that merely demands unconditional deference to one’s seniors; it is a system of reciprocal duties that just as clearly describes the obligations of parent to child, teacher to pupil, ruler to subject, and by extension, of captain to crew and passengers. In a well-oiled Confucian system then, obedience is never blind; it is always underwritten by a social contract that obliges leaders to be virtuous and to carry out their duty with the best interests of their subordinates in view at all times. 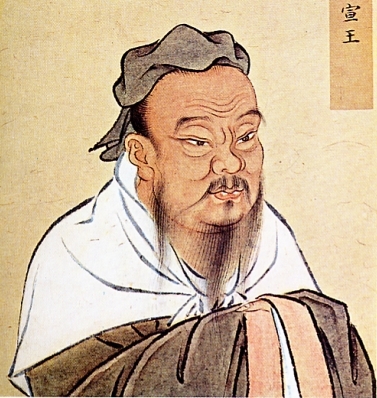 At its core, Confucianism is relentlessly meritocratic, and seeks to ensure that leaders are chosen for their superior virtues, not their seniority, their money, or connections. In other words, those at the top of the Confucian social pile don’t enjoy their positions for nothing – they must be deserving of the public trust, and the same responsibility flows right down the pecking order. Just as the emperor occupies his station by possessing virtue, so is he obliged to promote people below him according to their fitness to lead. Does that sound like an accurate description of Captain Lee and his crew? To be fair, there is a lot we still don’t know at this stage of the investigations, and stories of the heroic actions of some crew members are also beginning to come out. At the very least, we may note that the captain and crew members who fled the ship, by saving their own lives first while hundreds of their charges waited aboard the doomed vessel, did not discharge their duties in accordance with these fundamental Confucian precepts. Where was the concern for the lives of the passengers? Where was their virtue? And was Lee’s decision to put an inexperienced 3rd mate at the helm in unfamiliar waters in any way characteristic of the Confucian injunction to promote subordinates according to their merit? 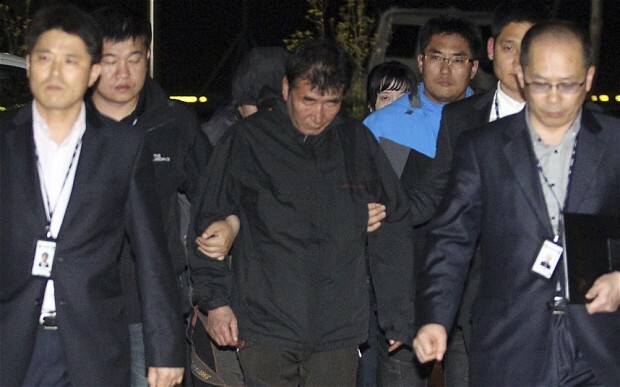 If there’s any one question pertaining to the connection between Korean culture and tragedy that is worth asking, it’s this: Why is there a recurring temptation to see Koreans as hapless victims of a defective national culture, rather than as victims of a merely human tendency to occasionally fall short of living up to what are otherwise sound ideals? The botched rescue also has cast a harsh light on a Confucian culture in which young people are taught to respect the older generation. 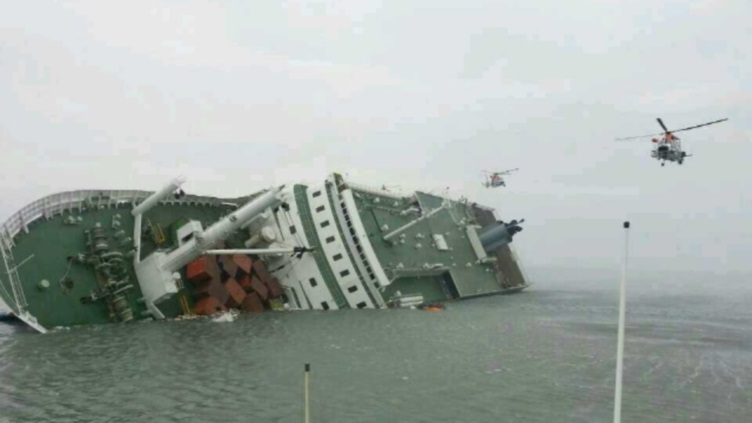 Total strangers are accepting joint, generational responsibility for a world so poorly and cynically run that the Sewol ferry did not seem to have had a proper safety examination and the passengers were not given any safety lessons in advance of the tragedy. 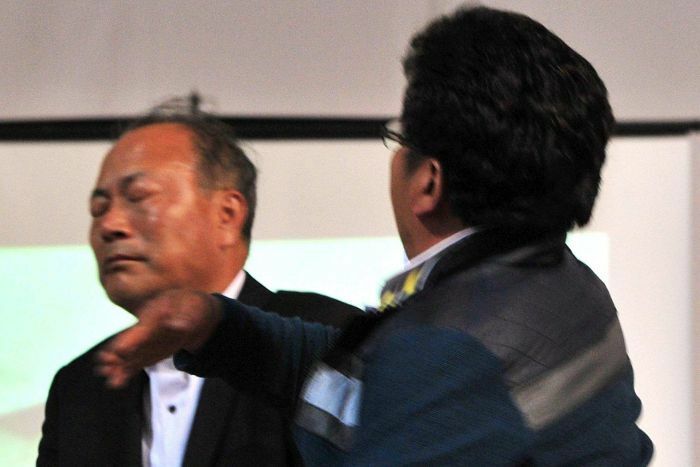 A relative of a Sewol victim smacks a government official. As hard as it will be to regain that lost trust, something tells me that it will be even harder to persuade Western critics that sometimes a little more Confucius may be just what Korea needs. That’s fine with me. Thanks for sharing the piece with your readers! “Modern compulsory schooling began in Prussia in 1819, the first time in human history that education was foisted upon a nation by force. The goals were simple: obedient soldiers to the army, subservient workers to the mines, submissive civil servants to the government, compliant clerks to industry and citizens who thought alike about major issues. The results were no doubt pleasing to the Prussian ruling elites; industry boomed and warfare was successful. “He says the American educationists imported three major ideas from Prussia. “The first was that the purpose of state schooling was not intellectual training but the conditioning of children “to obedience, subordination, and collective life.” Thus, memorization outranked thinking. It would be interesting to investigate whether the importation of the Prussian model to South Korea happened mainly via Japan or the US. Anyone with knowledge in this area have thoughts on this? In any case, I feel this is a far more relevant line of inquiry than the influence of Confucianism, especially since we are mainly talking about hundreds of high school students whose behavior during the sinking of the Sewol uncannily mirrored the above described characteristics. Shouldn’t a “mother” be held responsible if she doesn’t take proper care of her “children”? Especially since she never married herself, what other children does she have than those of the nation, anyway? 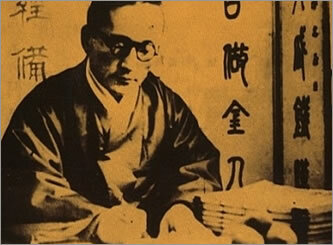 It is unreasonable to claim the tragedy on Confucianism. 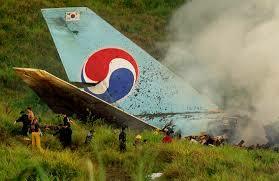 Similar accidents happened in Europe and it is by pure luck that less people died. There were so many mistakes and failures by people in charge, the cruise industry has to fulfill their duties! That is what I wanna say. Reblogged this on ssemtong's rambles. Wouldn’t you say that the Western media refer (maybe not knowing about it) to Korean neo-Confucianism rather than the original thought of Confucius? Confucianism as adapted and transformed by Joseon dynasty in Korea seems to reflect what you are writing about – the social contract that obliges only the weaker in the social ladder. I’m not aware of any iteration of Confucianism, neo or otherwise- that doesn’t oblige leaders to be wise, virtuous, competent, etc., and that does not empower subordinates to remonstrate with leaders who fail in their obligations. How it actually plays out in practice is beside the point Im trying to make. The suggestion I’m making here is that if Confucianism is the lens through which we are to understand Korean events, why is it our instinct to ask why they are so “obedient” rather than wonder why they didn’t behave more in accordance with their underlying cultural beliefs, which strikes me as the more justifiable question given the circumstances (and is the same question that Confucian reformers have asked throughout the ages in Korea when the leaders deviated from the path). I also strongly reject what it implies about Korean people: that they are somehow mindless and uncritically beholden to a culture that throws them over a cliff sometimes. an interview regarding just how you created it? If so e-mail me! Thank you. 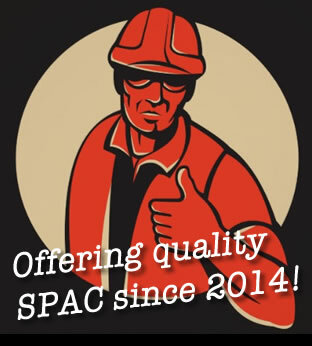 How do we contact you? SoKo is the nation of (inter alia) fan death, so, if you think Confucianism necessarily engenders adherence to scientific facts, you have your work cut out for you. Science is, at its core, an impersonal method of inference in which “obligations” or “social ties” play no role, one that has in fact often been disruptive to society, so I don’t see how it’s a good mesh at all. I wasn’t arguing for a link between Confucianism and “adherence to scientific facts”, but if you’d like to compare South Korea in that regard with the country that gives us climate science denial, Young Earth Creationism, Intelligent design, the anti-vax movement, and trickle-down economics, I know which side of that bet I’d take. Scientists and academics are taken seriously here; in America they are often derided as Marxists and liberals (which has itself become a slur) with an agenda that, but for the tireless efforts of a plucky band of oil companies, corporate shills and theologians, would be forever pulling the wool over our eyes. Chalk it up to whatever you like, but that’s beside the point. Sorry, you haven’t made your point. Try harder next time. You may have a point there, and if I haven’t made a point in that regard, please notice how I said it was beside the point. Even if true, ask yourself if you really imagine that once the science is done by the scientists, the adoption of their conclusions by the public in practice requires every member of the public to independently verify the results using “rigorous scientific thinking”. How many Westerners who subscribe to even the most commonplace scientific facts – heliocentric theory for example- can articulate with scientific rigor the observable evidence and the logic that point to that conclusion? How many merely accept it as “common knowledge”? Even if it’s true that the post-Renaissance West is more inclined toward scientific innovation for whatever reason, you may also ask yourself which in the end is more valuable: a mindset that promotes that innovation, or a mindset that promotes general acceptance of scientific principles by the public once the innovations are made and vetted by science authorities (if such a dichotomy even needs to be posited). Please also note that I said “you” may ask “yourself” that question, because neither the question nor your answer to it particularly interest me. So, long story short, as long as folks are told the right sort of things to think totally uncritically, then things will be alright. Sounds good. It bears mentioning that this process isn’t actually successful, whereof strong religious sentiments in S. Korea, in addition to other pseudoscience previously mentioned. Their saving grace is that they don’t have Marxism-Leninism on top of all of that: North Korea is what happens when two truly awful ideologies come together, and it isn’t pretty. Trust in scientific authority is not necessarily uncritical, though it may be, and often is, even in the West. One still must use critical faculties to decide where trust is well founded. The approach you seem to be suggesting here is the same logic of the modern GOP: “I’m not a scientist; how can I possibly have an opinion on climate change?” The answer is that non-scientists may have informed opinions on science without having to be scientists themselves. I’m guessing you do that all the time when you’re not picking irrelevant arguments derived from tangential points in 3-month old blog articles. Looking back on this I find it rather inspiring how most asian accounts you showcased how they place the blame where it belongs: the adults. I often find troubling lack of that in similar tragedies in the west. Victim blaming is a vile thing and I think many societies would do well to take a look at that instead of just yelling “culture”. Then again that would require critical thinking. A skill some of your quoted authors do not seem to posses despite praising it wildly. Pity their voices are amplified like that. The adults almost uniformly accepting “joint generational responsibility” is arguably the most strikingly Confucian aspect of the tragedy that jumps out at me now; and I agree that it’s strange that it went entirely unremarked, especially by the LA Times, who had it under their noses. Thanks for commenting.